Vitamin K is a vital nutrient which plays an important role in blood clotting and protein modification. This vitamin helps to preserve bone density and vascular health. Vitamin K occurs in two forms; vitamin K1 and vitamin K2. Vitamin K1 can be obtained from plants, while vitamin K2 is produced in the large intestine by bacteria. It is recommended to consume 90 mcg/day of vitamin K. If you don’t meet the required amounts of the vitamin K, it can lead to severe health problems. An individual with vitamin K deficiency should consult a physician for proper diagnosis. Vitamin K deficiency is a result of poor dietary choices. Vegetables like spinach, broccoli, kale, turnips, peas, noodles, eggs, whole wheat bread and onions are good sources of vitamin K.
1. Health problems like gallbladder or cystic fibrosis, celiac disease, biliary disease and Crohn’s disease. 1. Bleeding within the digestive tract. 2. Blood in the urine. 3. Defective blood coagulation and hemorrhages. 4. Higher clotting incidents and anemia. 5. Excessive deposition of calcium in soft tissues. 6. Hardening of arteries or calcium-related problems. 8. Reduction in prothrobin content of blood. Deficiency of vitamin K can be prevented by following a proper diet. A vitamin K rich diet includes green leafy vegetables, eggs and soybean. Vitamin K deficient patients can also take oral supplements after consulting a physician. Here are the different vitamin k deficiency diseases and treatments that are associated with it. 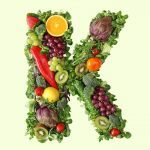 Studies have shown that a person with highest intake of vitamin K had the lowest risk of developing cancer and 30% reduction in cancer possibility. High level of vitamin K results in great bone density, while low level of the same causes osteoporosis. Osteoporosis is a bone disorder characterized by weak bones. This can lead to major problems like risk for fractures and falls. Vitamin K improves bone health and reduces risk of postmenopausal women. Vitamin K2 helps in preventing hardening of arteries, which causes coronary artery disease and heart failure. Vitamin K2 can also keep out calcium deposition in your artery linings. Vitamin K is widely known as the clotting vitamin. Vitamin K helps in reducing the risk of bleeding in your liver. The deficiency of vitamin K can cause nose bleeding, blood in your urine or stool, tarry black stool and heavy menstrual bleeding. The main function of vitamin K is blood clotting. Low levels of vitamin K in your body can cause heavy periods. Hence consume food rich in vitamin K for a healthy life. Vitamin K deficiency bleeding (VKDB) is referred as a bleeding condition in newborn babies. This disease is also called hemorrhagic disease. Babies are normally born with low levels of vitamin K. Babies are born without any bacteria in their intestines and they do not get enough vitamin K from breast milk. 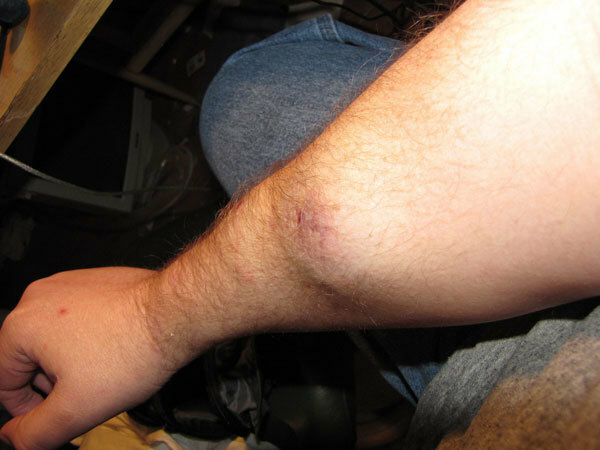 A deficiency in vitamin K can cause bruising and swellings. This will further lead to excessive bleeding. Vitamin K can reduce bruising and swellings. Vitamin K deficiency can also cause wrinkles in your laugh lines. Hence consumption of vitamin K is important to stay young. 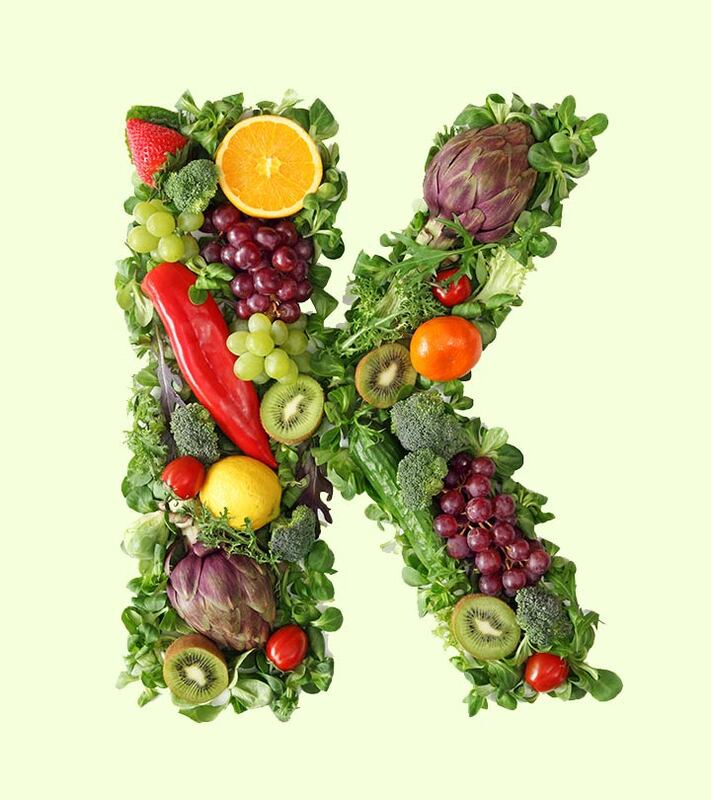 Vitamin K is an essential nutrient for coagulation mechanisms. Vitamin K prevents continuous bleeding. This vitamin reverses the blood thinning process. Vitamin K deficiency can lead to birth defects like shortened fingers, flat nasal bridges, cupped ears, underdeveloped nose, mouth and mid-face, mental retardation and neural tube defects. Bones need vitamin K in order to utilize calcium properly. This helps to build and maintain the strength and integrity of bones. High level of vitamin K leads to a greater bone density. Hope the article was informative. Please leave us a comment.